Here is a range of audio sound frequencies ranging from 30Hz to 600Hz. 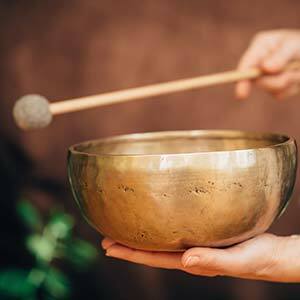 These audio files have been created using Tibetan singing bowls, Tuning forks, and Tone generation. 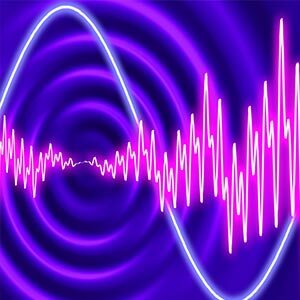 They have been recorded in a pulsed wave like format in 10 second segments. Each audio file is approximately 10 minutes long. 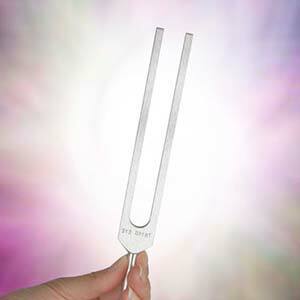 These sound vibrations can be used in conjunction with a vibroacoustic sound healing therapy table, chair or mat etc. 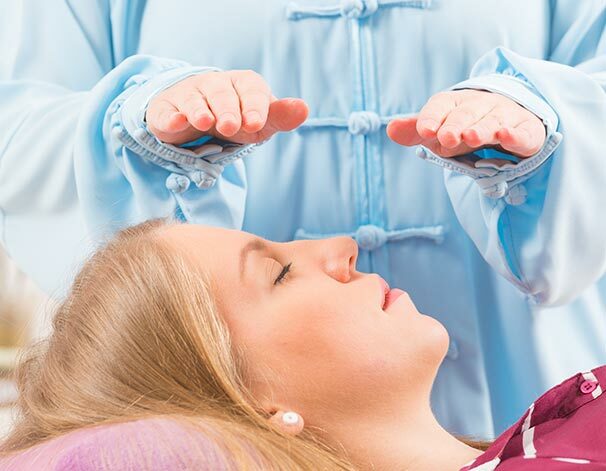 These frequencies have shown to help alleviate symptoms, reduce stress and promote relaxation and have also shown Improvement in Pain Management. Read the full article on vibroacoustics and research references.